Philadelphia Residential Movers: Packing, custom crating, storage, vehicle shipping and disassembly/assembly are just a few of the household moving services we offer. Philadelphia Commercial Movers: As commercial movers, there is nothing we can't accomplish for your office and industrial relocation requirements. Specialized Moving in Philadelphia: We are experienced in transporting high-value items of all natures, from fine art to medical equipment. Warehousing and Distribution in Philadelphia: We can offer your business a turnkey solution for your warehousing and distribution needs. Philadelphia Storage: We store and manage your important documents to free up space and resources in your office. International Movers in Philadelphia: For a stress-free and smooth relocation overseas, trust Simonik Allied to get your valuables there on-time and in perfect condition. 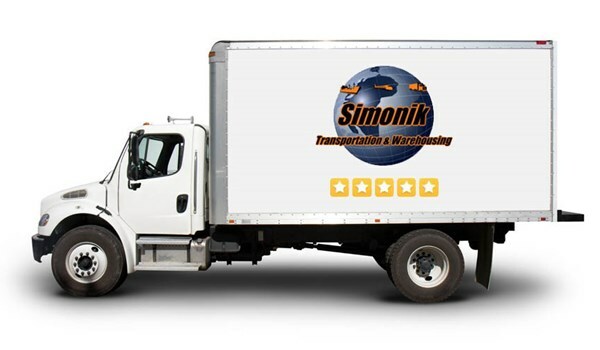 Choose us as your Philadelphia movers, and let Simonik provide you with the best move you'll ever have. Contact us today to hear more about our Philadelphia moving services. Fill out our quote form for your free moving quote right now and work with the Philadelphia moving company who excels at relocation solutions for residents and businesses throughout this city and the surrounding areas.